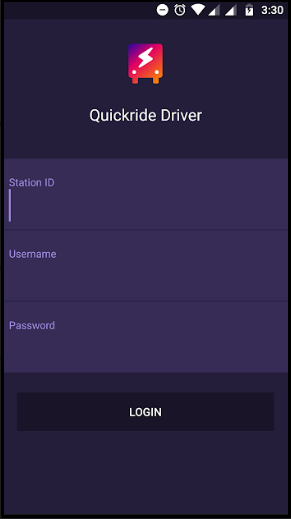 Quick Ride Application is available to download for FREE on Itunes. Requires iOS 8.0 or later. Compatible with iPhone, iPad and iPod touch. 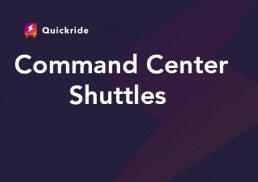 The Quickride Driver icon will appear and click on install.